We have already designed hundreds of wood pellet production line cases. the main process includes wood chipper section, drying section, crushing section, pelletizing section, cooling and packing section etc. Chipping section of wood pellet production line is mainly to crush wood logs into 3-5 cm small wood chips. Drying section of wood pellet production line can dry sawdust, wood chips, straw, efb fiber and other materials into suitable moisure. Crushing section of wood pellet production line can crush straw, wood chips, wood shavings, branches and other materials into smaller powder. 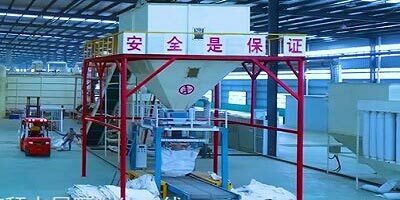 Pelletizing section of wood pellet production line can press suitable crushed materials into 6-12 mm pellets. standard pellets in Asia is 8 mm. standard pellets in Europe is 6mm. Cooling section of wood pellet production line is used to dry hot pellets into suitable temperature.cooled pellets are suitable to be packed directly. Finished pellets are mainly supplied to biomass power plants, boiler factory etc. We provide project design, machine manufacturing, delivery, installation, debugging, spare parts supply.